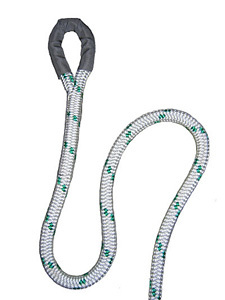 For the past 27 years, our 2-in-1 type tow ropes have proven to be the most reliable and efficient type of pulling and tugging ropes in the industry. We provide tow ropes to a variety of users including agriculture, construction, land fills, utility companies, and sportsman to name a few. 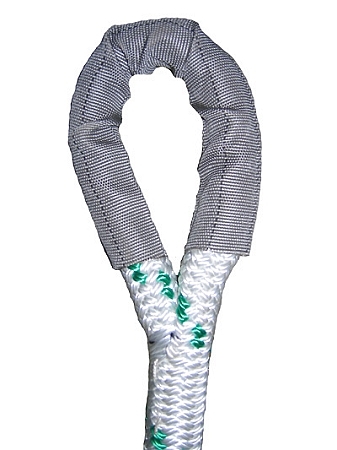 The 2-in-1 type ropes provide an unique energy stretch that absorbs much of the shock load that occurs in pulling applications and assists in recovery type situations. 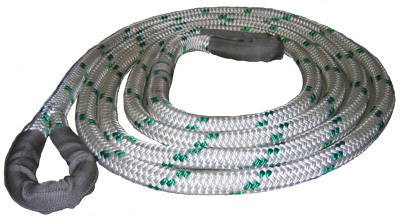 We can custom make a tow rope of any size and length and can add wear protection if required. Along with our best-selling 2-in-1 type tow ropes, we can also provide tow ropes using a variety of other cordage, including the standard 3-strand nylon type that is found in most implement stores. Please give us a call and we will help you find the tow rope that fits your needs.